That’s all you have to do because we’ve taken care of everything else. 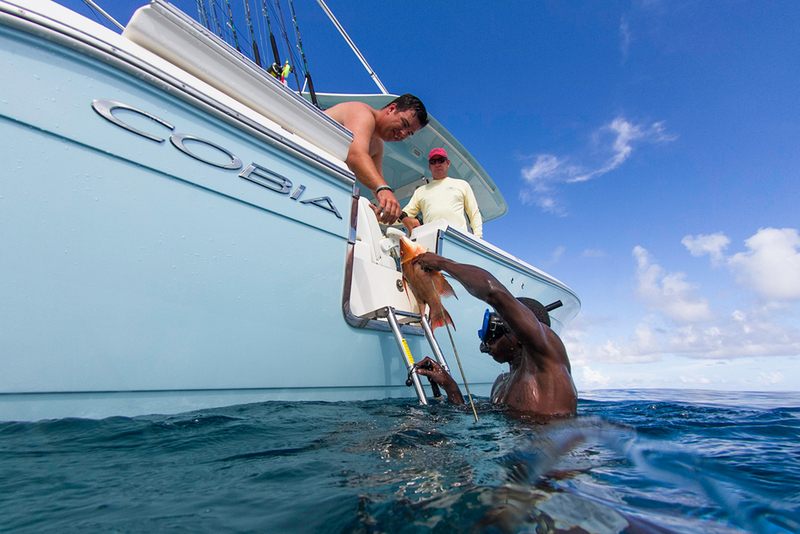 The Cobia team’s single-minded focus is to design and build boats that are safe, last a lifetime, and maximize every precious moment away from the dock. Look closely and you’ll see it in our smart, user-friendly designs, expert craftsmanship, and use of only the highest quality materials. Because we know that with every extra attention to detail we take, your and your family’s days on the water just got better. So go make memories, live your dreams and experience the other side of the horizon.